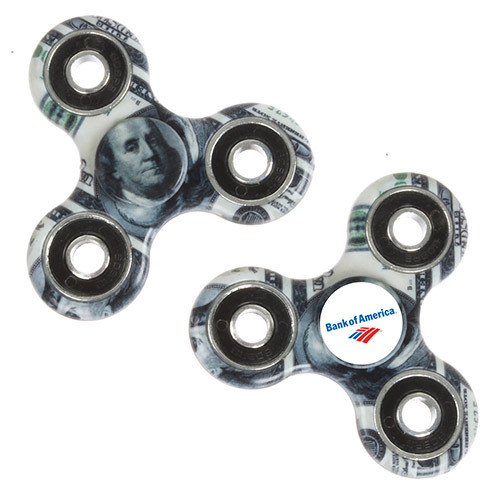 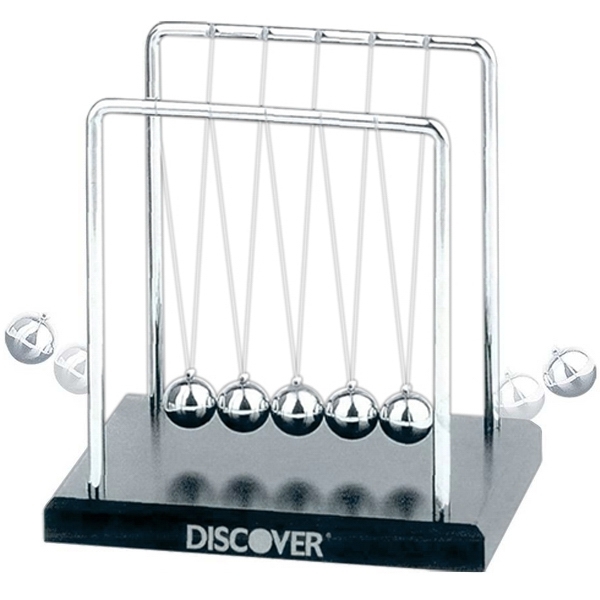 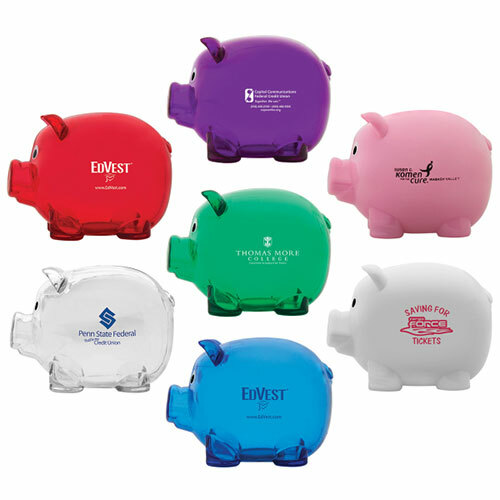 Promotional Bank Ideas for Investors and Financial Professionals. 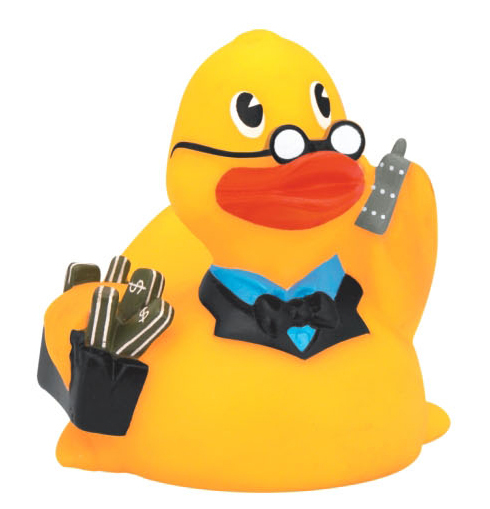 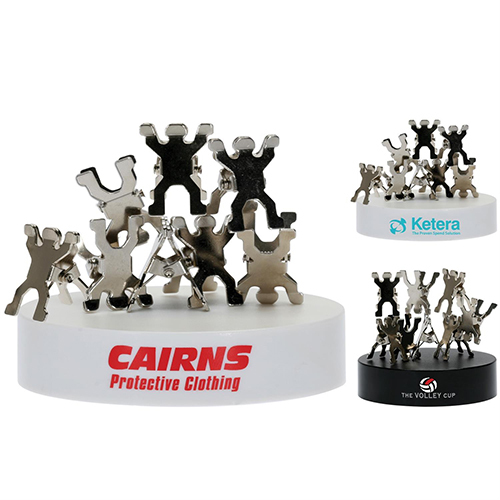 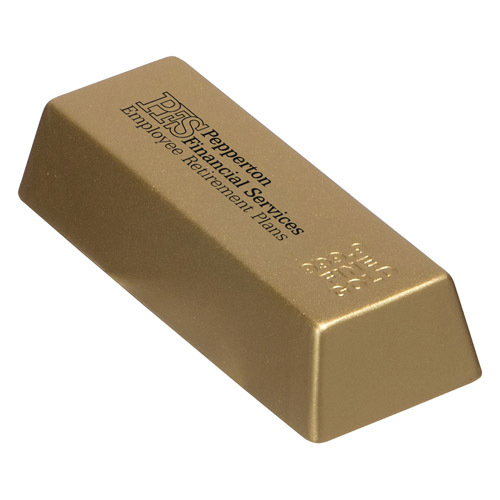 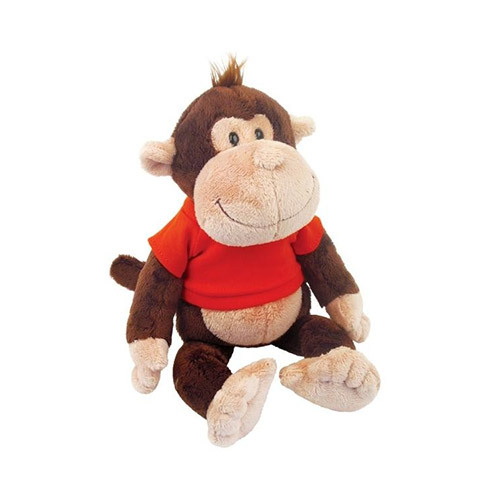 Use our financial gifts for financial themed awards, and effective advertising campaign, or use to increase sales. 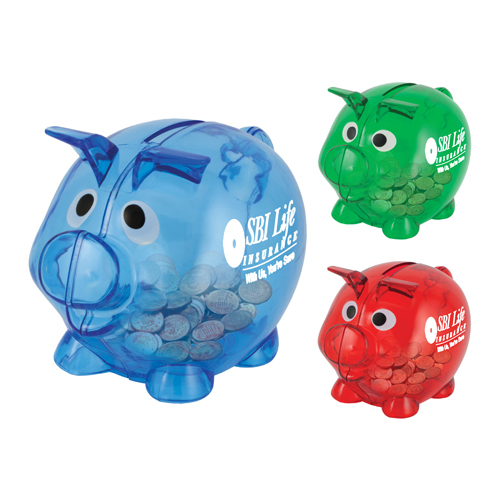 We off several promotional bank ideas to improve savings. 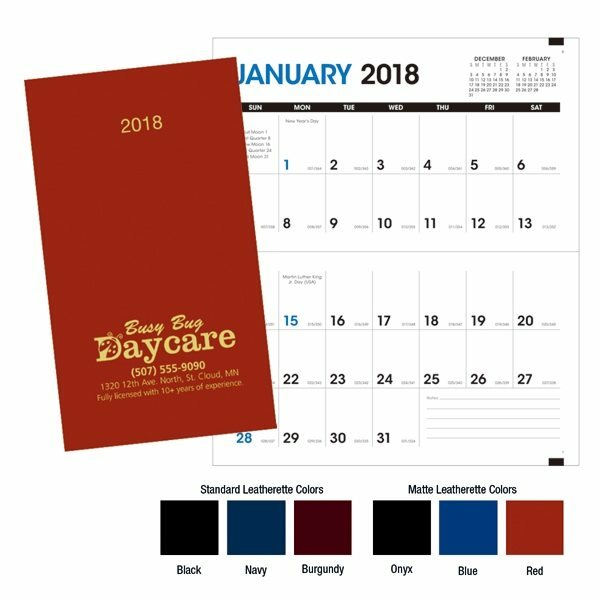 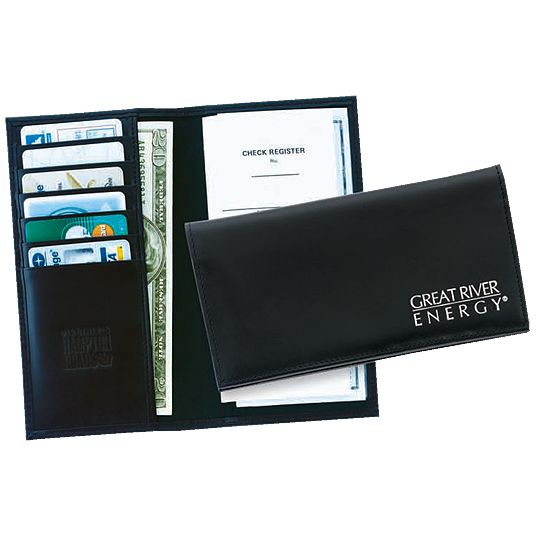 Use to promote credit unions, banks, investment companies, stock brokers, Custom Financial Gifts imprinted with your logo or message. 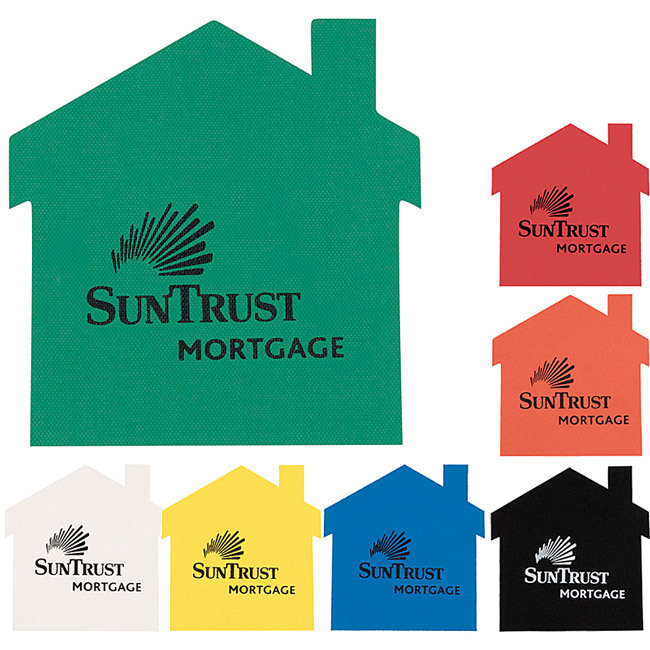 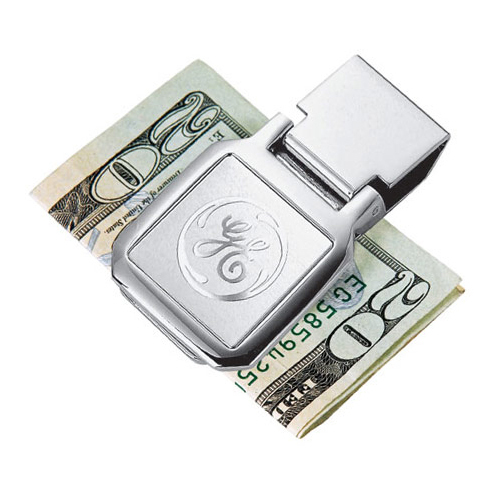 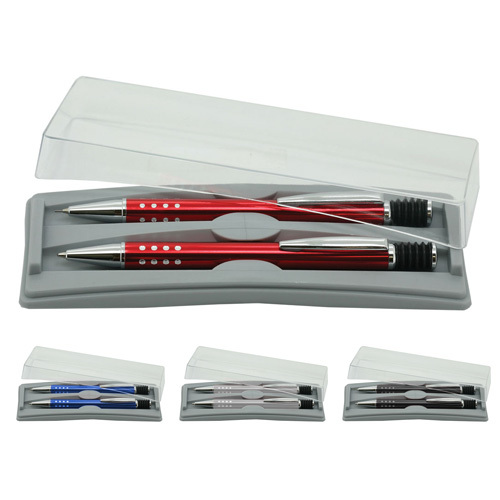 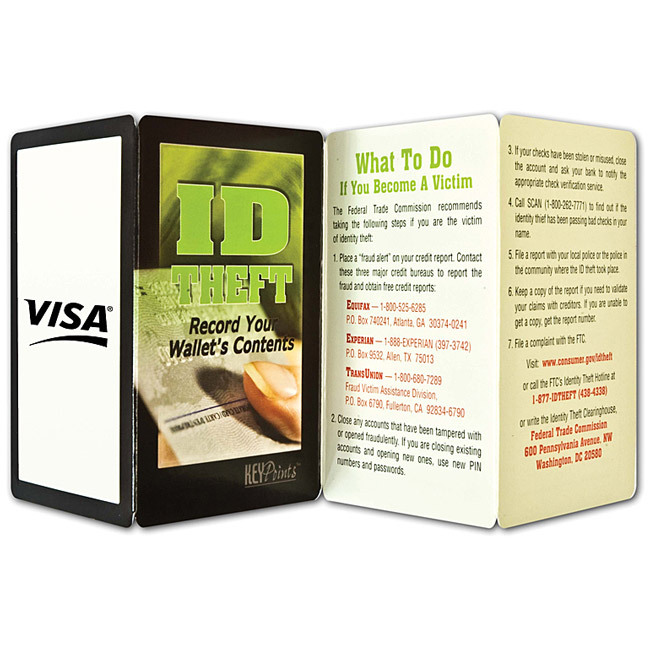 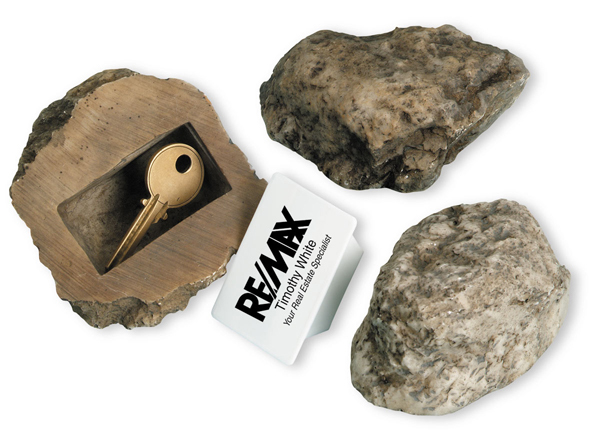 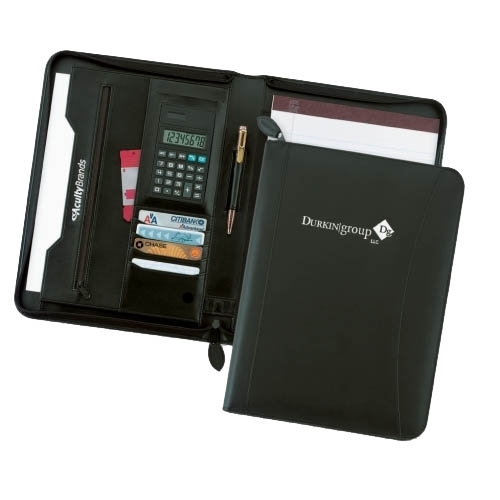 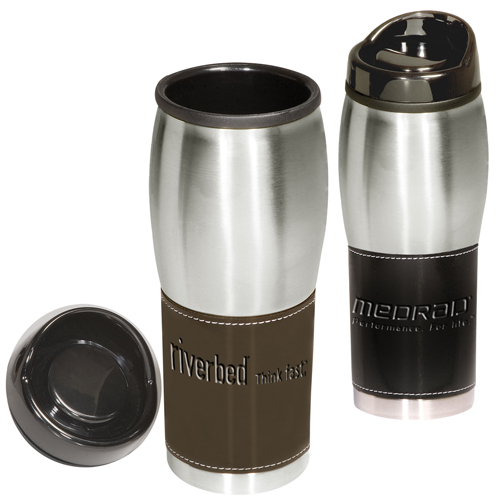 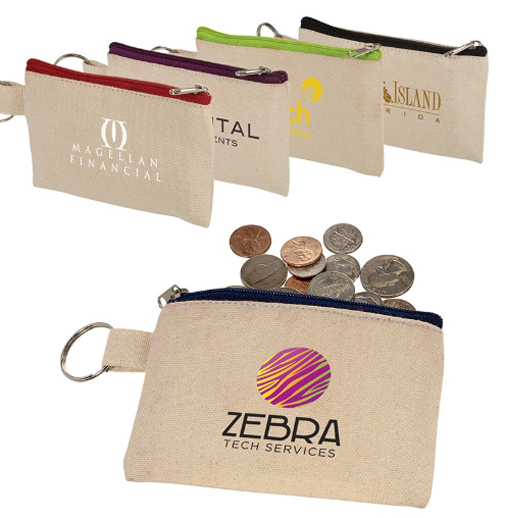 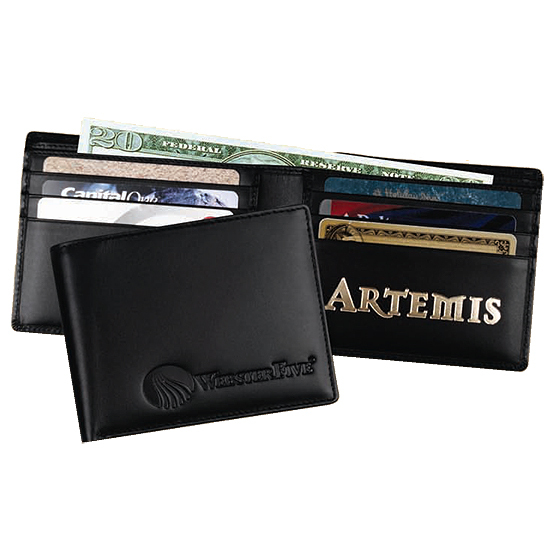 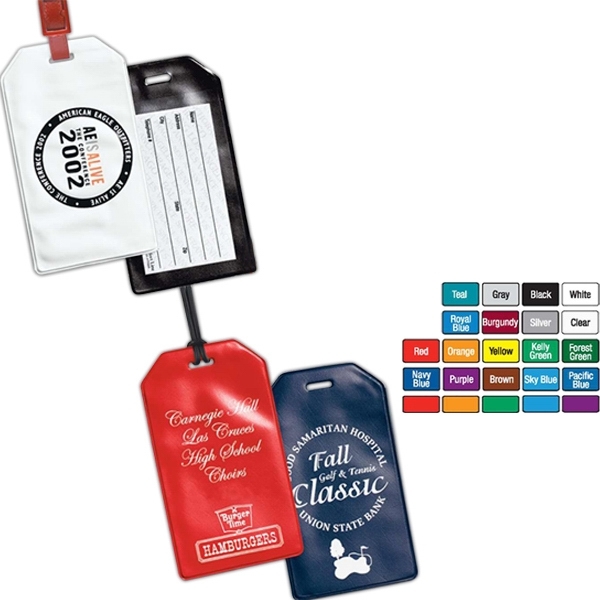 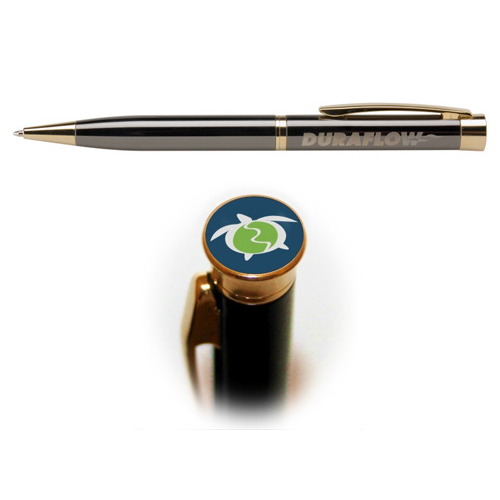 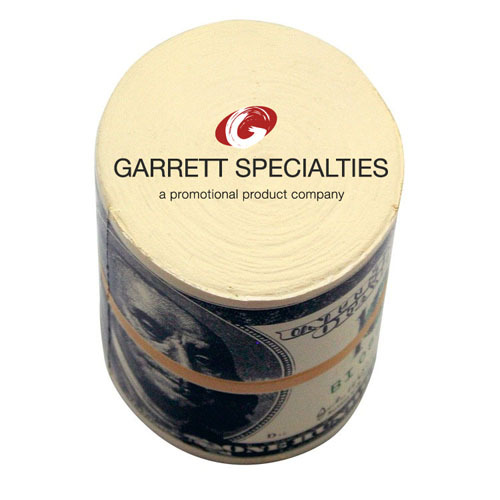 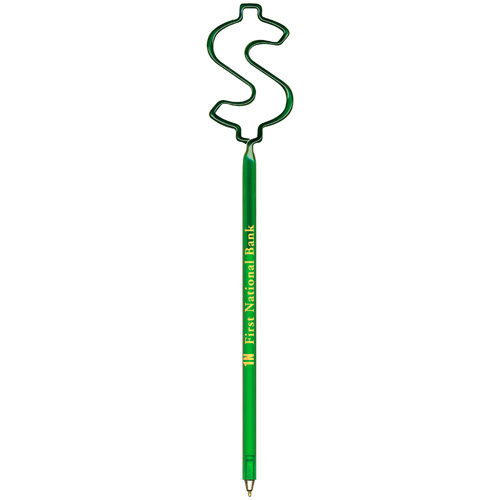 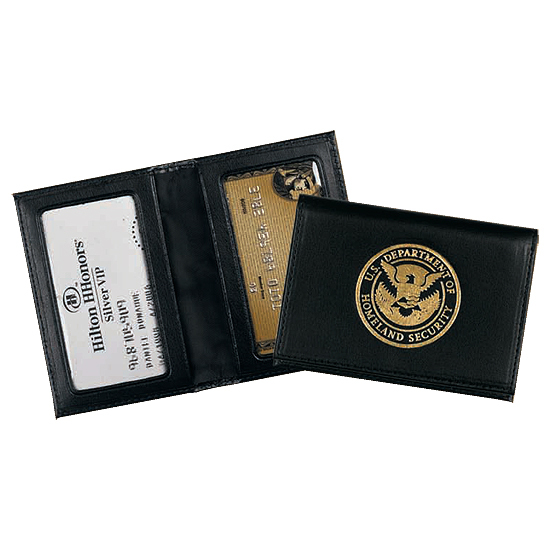 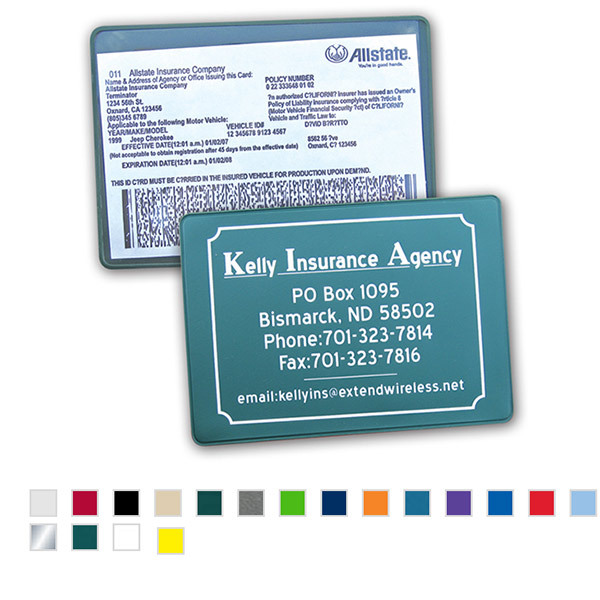 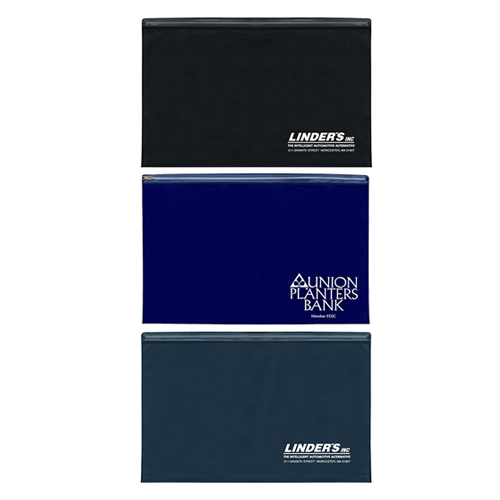 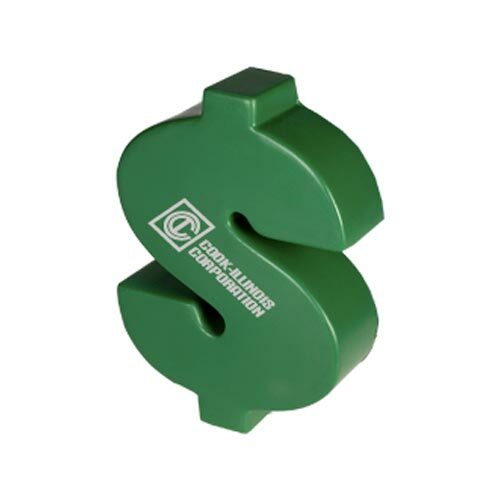 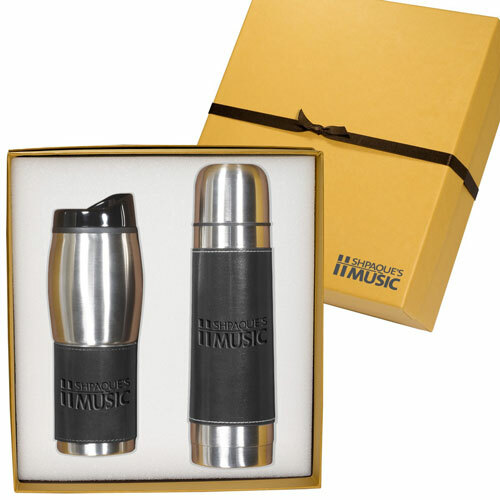 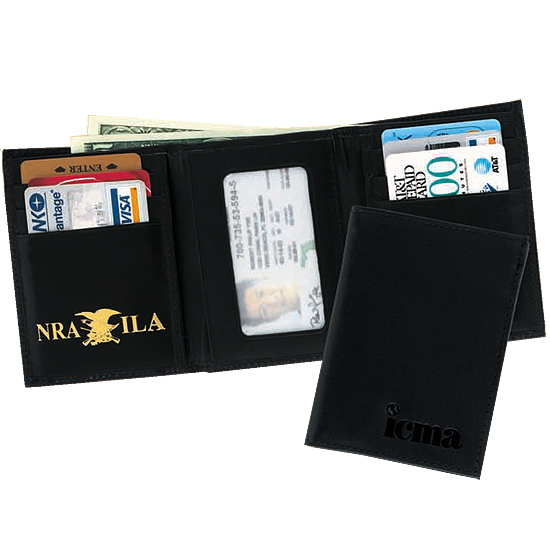 Customizing financial gifts produces a recognizable company giving your company advertising exposure. 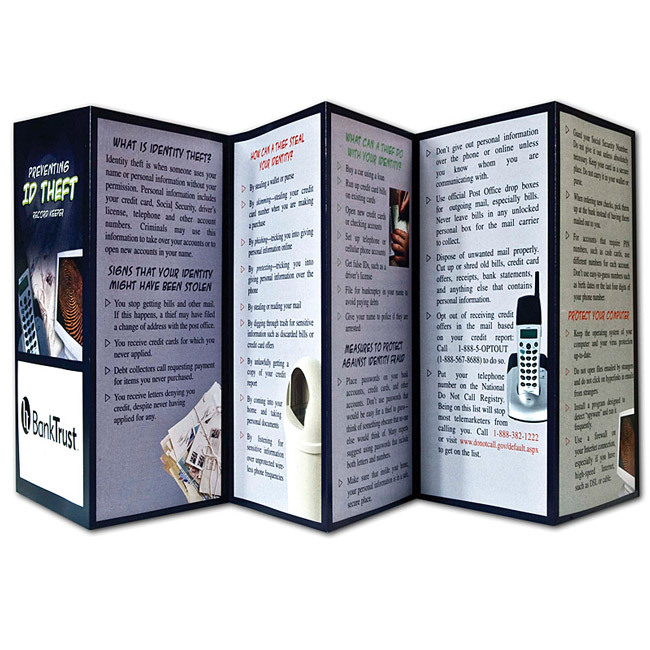 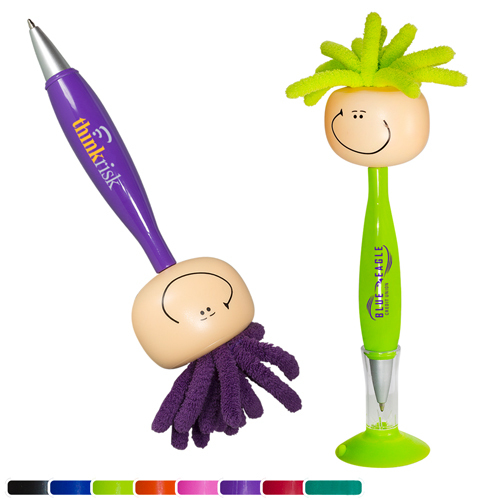 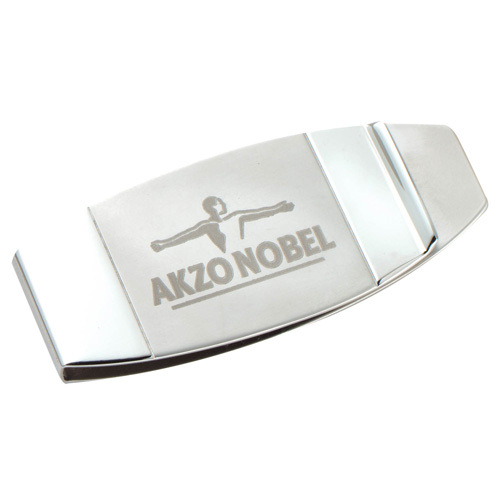 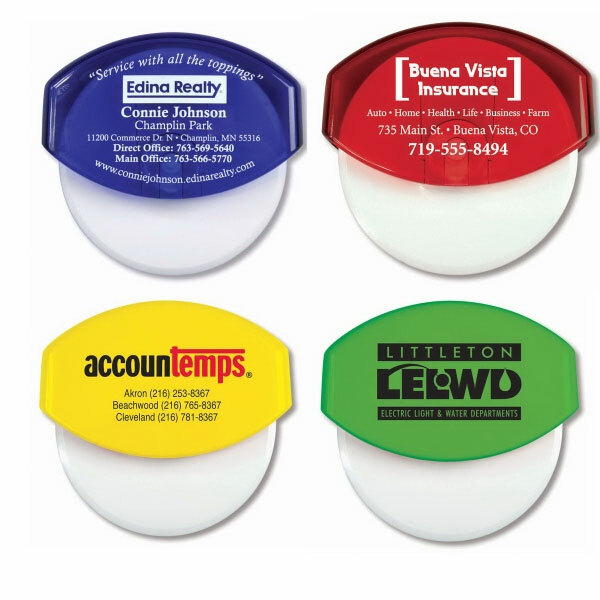 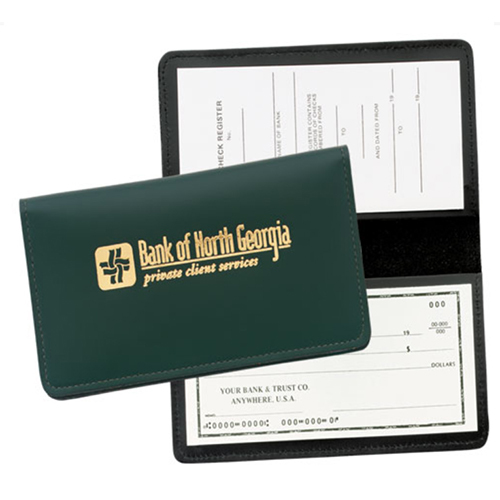 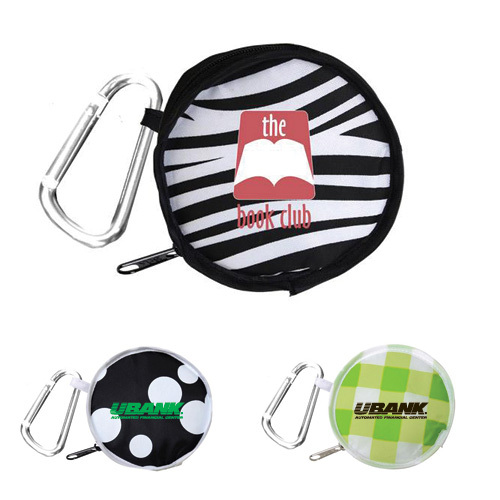 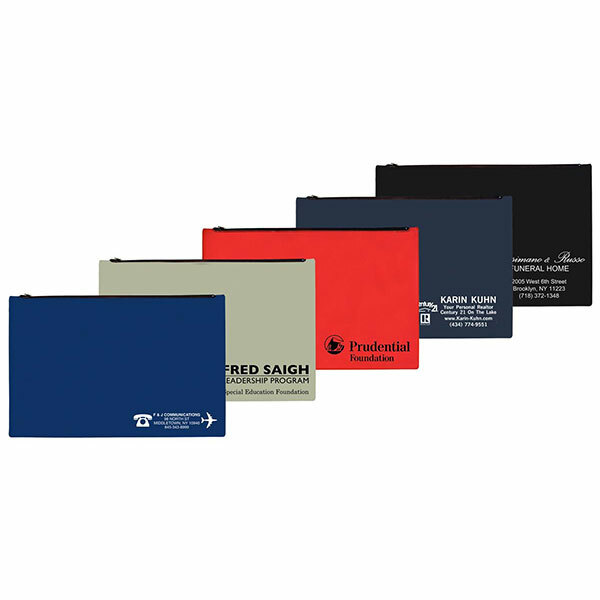 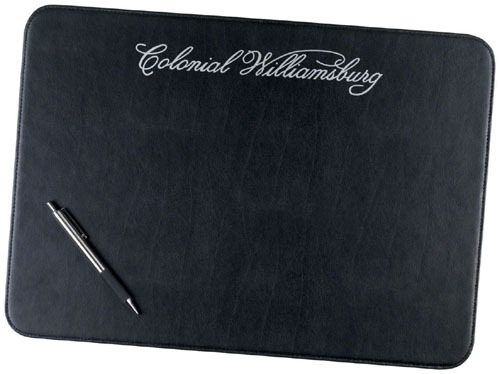 Bringing more than just name recognition, Promotional Bank Ideas will increase the overall perception of your company.